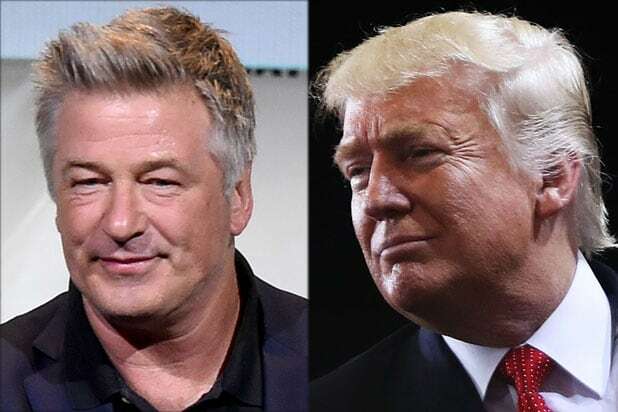 No joke: “Saturday Night Live” has cast Alec Baldwin as its Donald Trump for Season 42 — or, at least, the first few months. 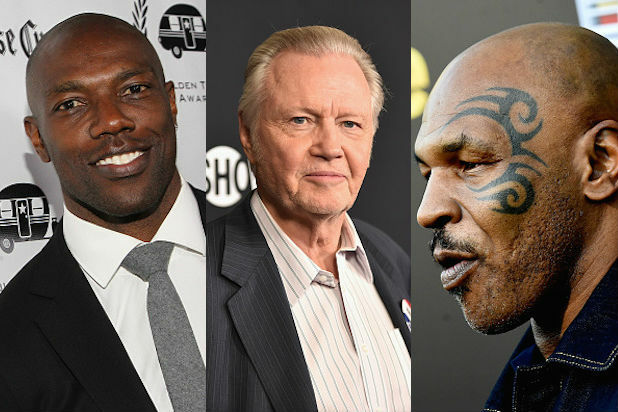 The actor may stick around in the gig until the actual presidential election. God knows what will happen then — especially if Trump wins in November. With Trump taken care of, “SNL” just needs to contend with its President Obama issue — that was a job Jay Pharoah performed masterfully for most of his time on the sketch comedy staple. But, as they say, he gone (too). Both Killam and Pharoah landed shows at Showtime. Earlier on Wednesday, Lorne Michaels‘ flagship program announced the booking of “Hamilton” creator and star Lin-Manuel Miranda as host for the October 8 episode. The season actually premieres this Saturday, with Margot Robbie having the honors of kicking it all off. “SNL” added three new featured players this season: Alex Moffat, Melissa Villaseñor and Mikey Day. Neither of the new fellas was age-appropriate to play Trump. Watch a video promo below for Baldwin as Trump. He should prove a formidable foe for the excellent and Emmy-winning Kate McKinnon‘s Hillary Clinton. Expect the Trump-Clinton debate to (cold) open the whole season up.